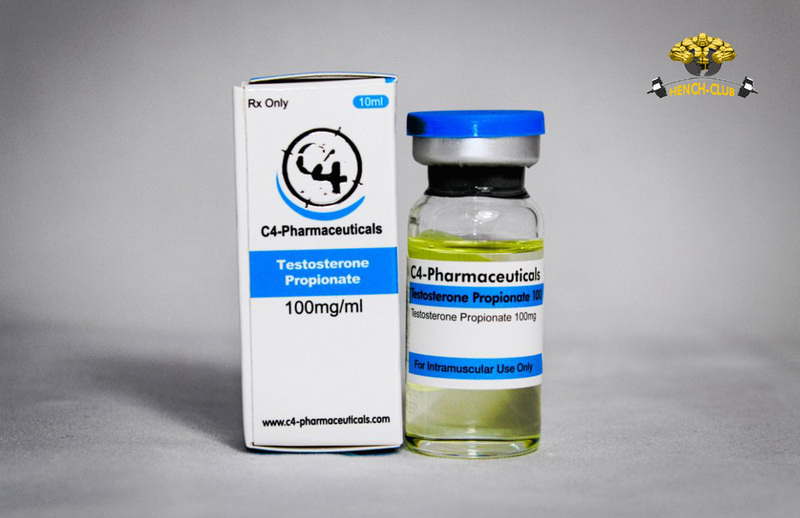 Testosterone Propionate is one of the most popular anabolic steroids available in the market. 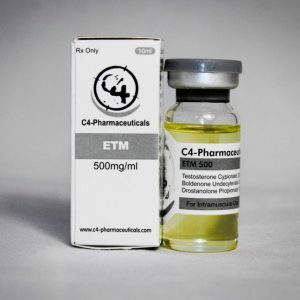 It is widely used by the athletes, bodybuilders and weightlifters because the supplement is noted for enhancing the muscle mass and increasing the potential of individuals to enter their optimal performing zones. Since its inception in the 1930s, Test Propionate has been a favorite of the medical industry. It is noted for effectually curing androgen deficiencies and sexual dysfunction, in the males; menopause and abnormal uterine bleeding in females. 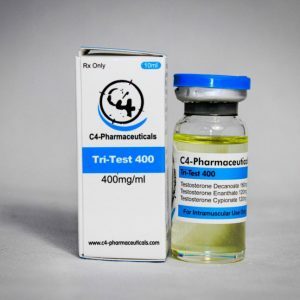 How to use Test Propionate? The most common and accurate dosage for Test Propionate is 50 to 100mg. It can be inserted into any muscle tissues, especially of the shoulders and triceps. 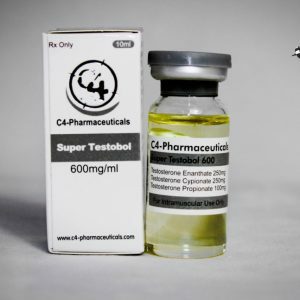 Studies have shown that using this drug with other kinds of anabolic steroids can actually enhance the results. For example, individuals can use Test Propionate with HGH or Human Growth Hormone. It also goes well with oral supplements like Oxandrolone and Winstrol. For bulking, the drug could be utilized with Dianabol, Deca Durabolin andAnadrol. What are the effects of Test Propionate? Increase in bone mineral content and collagen synthesis. Thickening and darkening of body hair. What are the Side-effects of Test Propionate? Gynecomastia or an abnormal enlargement of breasts. Hair loss and subsequent baldness. Decreased sexual urges or libido. If the individuals are suffering from the aforementioned reactions, they must immediately consult with their physician. The drug is readily available in the market. One must get a proper and authentic doctor’s prescription and then go on to buy the drug from any of the online stores.